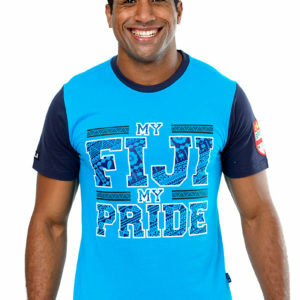 Toso Viti! 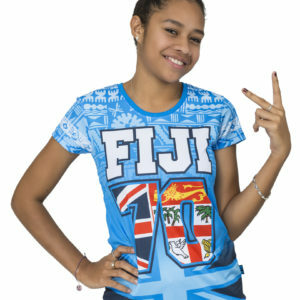 Wear your Fiji Day or team Fiji spirit on your sleeve with our exclusive Aisokula Bula shirts. 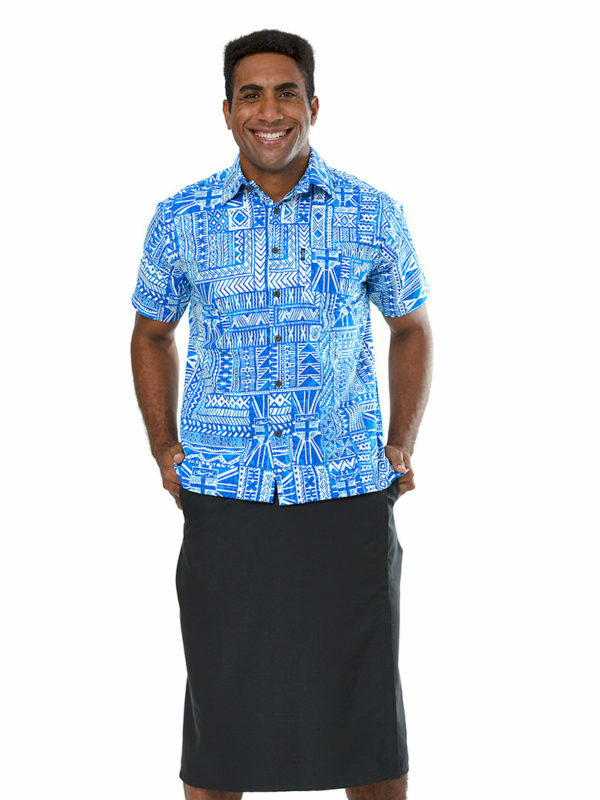 Pair it with a sulu or long pants for a more formal look, or shorts for a more casual and relaxed look.